2012 was a big year for The A Group -- we moved offices, continued to grow our marketing and technology divisions, and celebrated our 10th anniversary. But most importantly, we've continued to grow our tight-knit team, bringing new experts on board that allow us to expand our capabilities and serve our clients in new ways. TAG's Marketing Team swept the hiring this quarter, with three new team members being added to our creative, social media and account management departments. 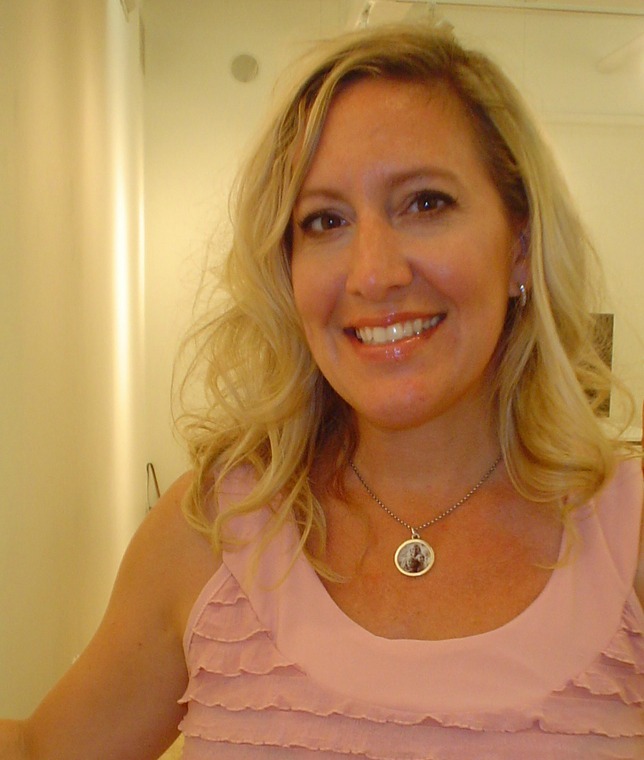 Jamie Reeves of Blonde Mom Blog fame joined The A Group as our resident Social Media Strategist. Jamie is a highly experienced blogger, with more than 5,000 followers on Twitter and 1,500 fans on Facebook. She has served as a brand ambassador for Lee Jeans and Nintendo and has also been featured as a blog ambassador for national brands such as Dove, Vicks, Arm & Hammer and Kleenex. She also serves as a writer for the Monroe Carell Jr. Children's Hospital at Vanderbilt Wishing Well Blog. Jamie harnesses her "social life" for our clients, offering expertise in blogger outreach, social media messaging, and engagement with new and current audiences on a variety of social media platforms. The A Group also added Art Director Chris Ward to our design team this December. Chris came to The A Group from Thomas Nelson Publishers, where he served as Art Director, developing brands and visuals for products as well as materials for marketing and author acquisition. With past experience in both the Christian and book markets, Chris understands The A Group's clients and brings a new level of visual branding and communications experience for this unique sector as well as extensive knowledge of design history, trends, tools and best practices. Last but certainly not least, Rob Huff also joined The A Group marketing division this month as a senior account manager. Rob comes to Nashville from another ministry hotspot, Colorado Springs, and brings extensive ministry experience with him, having worked with Focus on the Family, Young Life, David C. Cook and Biblica. A jack of all trades, Rob most recently served as President, Owner and Creative Director of his own marketing creative firm in addition to his past experience as a marketing strategist, media manager, events consultant and radio program director. 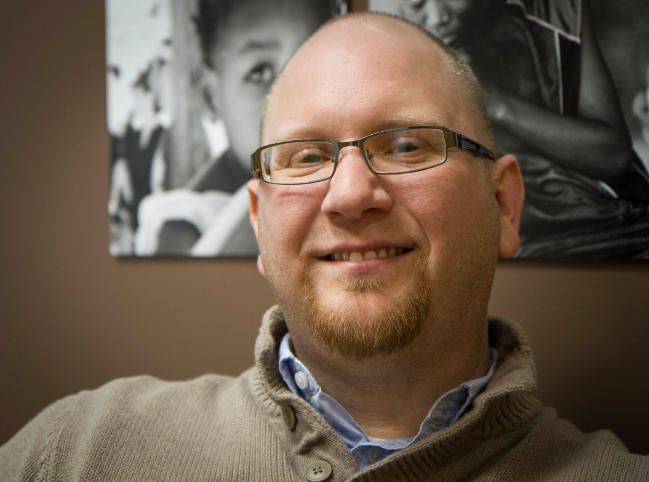 In each of his roles, Rob has worked to serve and advance ministries and he brings a unique mix of skills, client service and passion to The A Group team. With the addition of Jamie, Chris and Rob, The A Group is able to offer a new level of creative services to our marketing clients, from social media to brand development and strategic consulting.